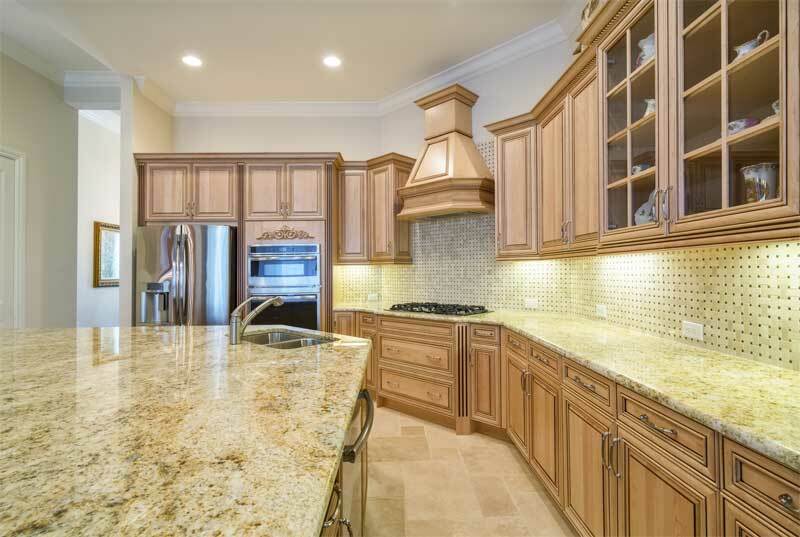 Our job isn’t complete until you say you love your new cabinets! 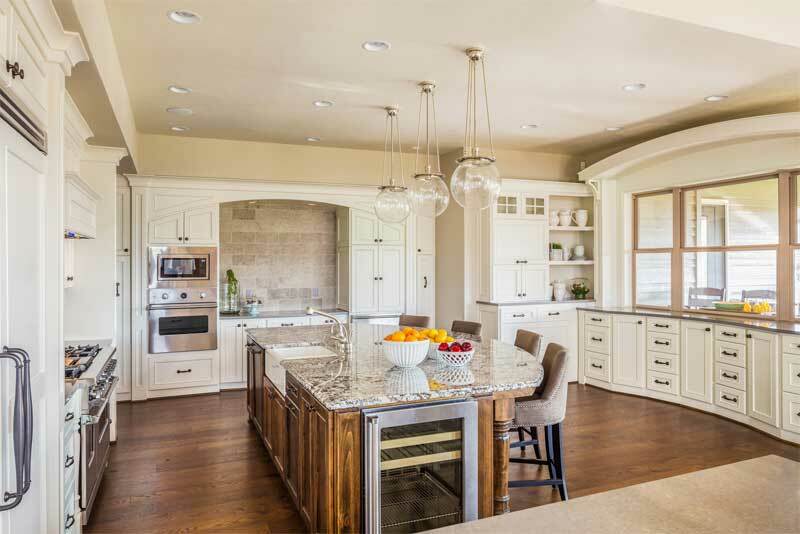 Once you arrive at a final decision, we’ll agree on a schedule for installation and place an order for the cabinets that will truly make each room stand out. 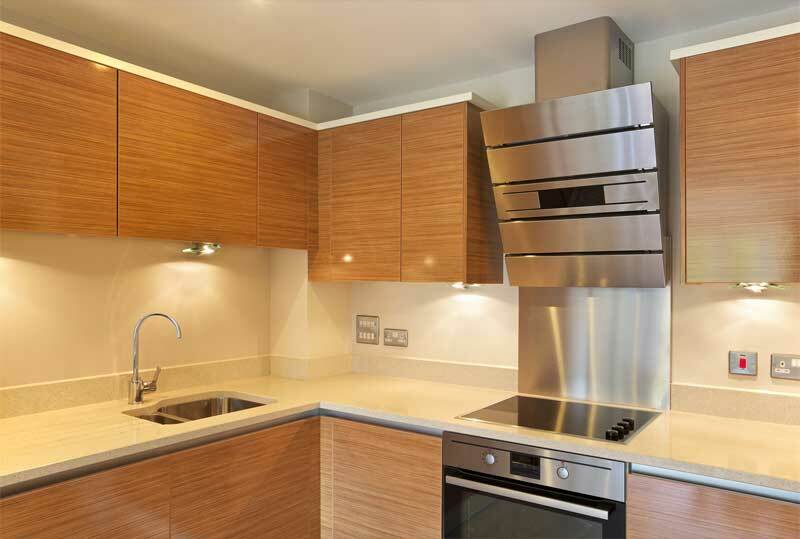 We take time during demolition to prevent dust and debris from spreading to the rest of your house. Any necessary modifications are also performed at this time. Our ultimate goal is customer satisfaction; therefore, we will strive to find a solution that perfectly matches your personal needs. 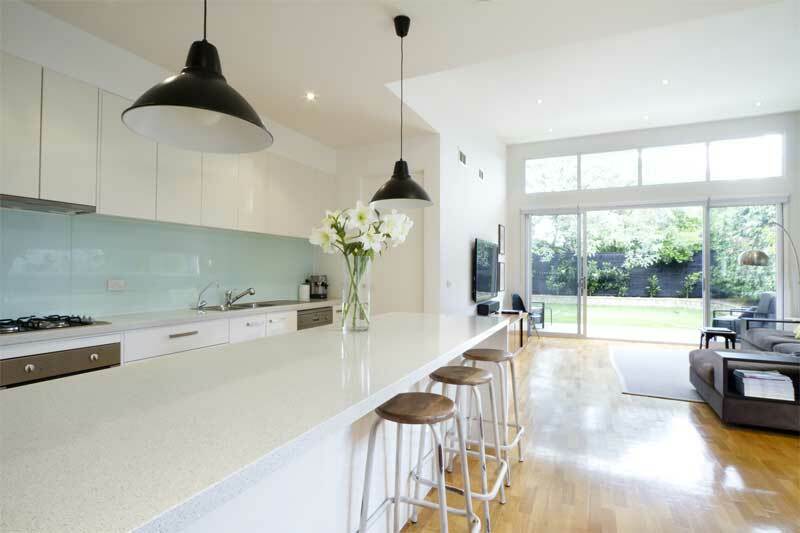 Once your kitchen’s layout and specifications align with the design, the fun begins! 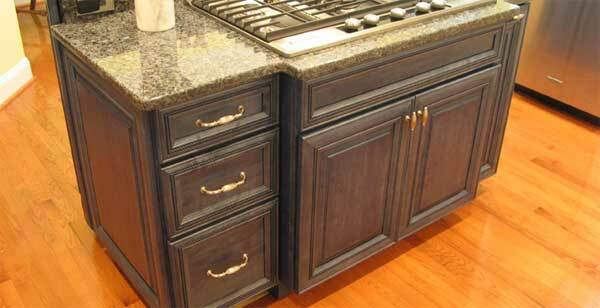 We’ll install your new cabinetry and add the finishing touches for a beautiful, functional result. 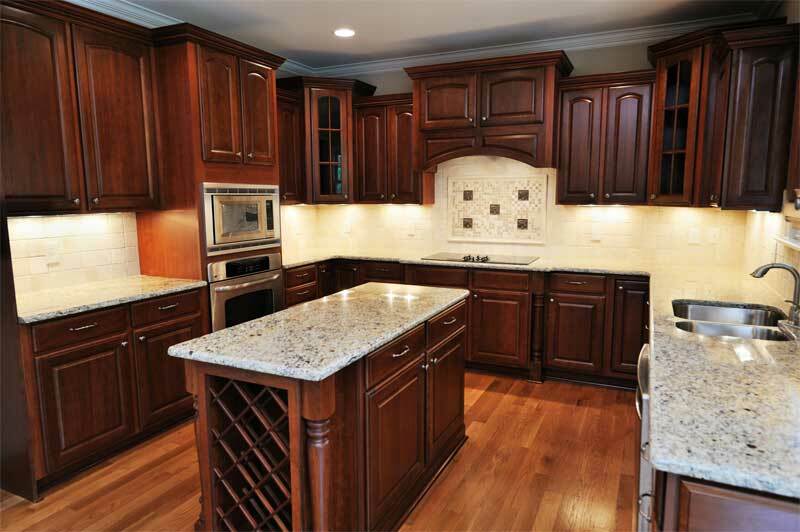 At Cornerstone Kitchens, we’ll send our skilled carpenters to your home to begin your cabinetry project. 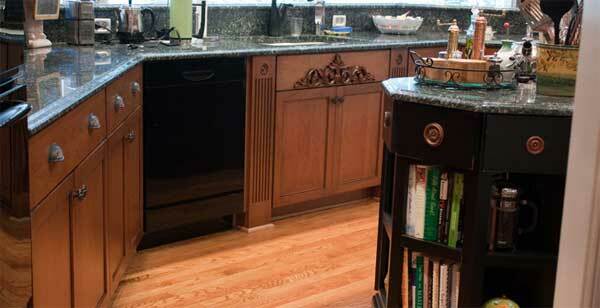 We don’t consider our job finished until you are completely in love with your new cabinets. We are confident your expectations will be exceeded! 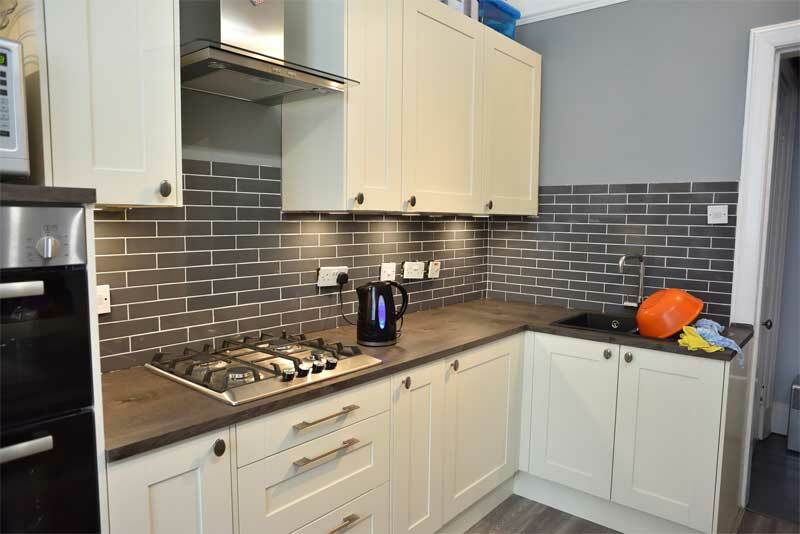 Each cabinet type offers something different, and we are confident we can help you achieve the perfect fit for your home. 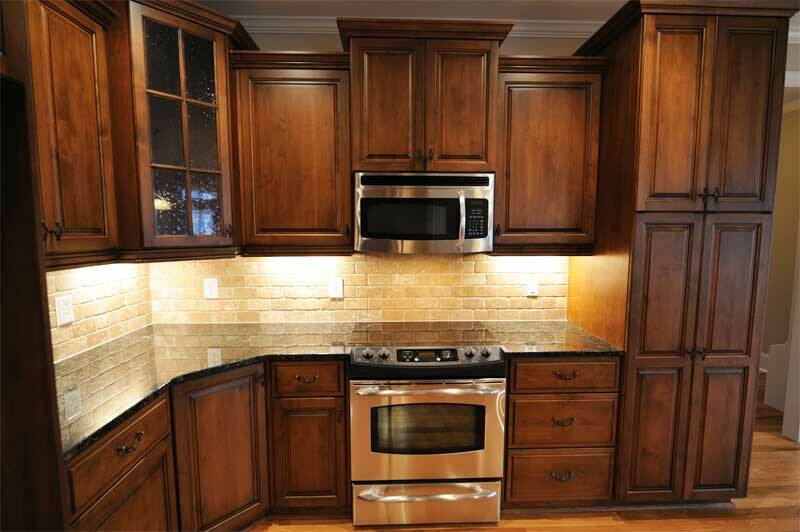 We offer great product lines that will allow you to customize your cabinets and put beautiful finishing touches on your cabinet doors. We’ll be happy to help you design your laundry, bathroom, and office areas with expertise and skill. 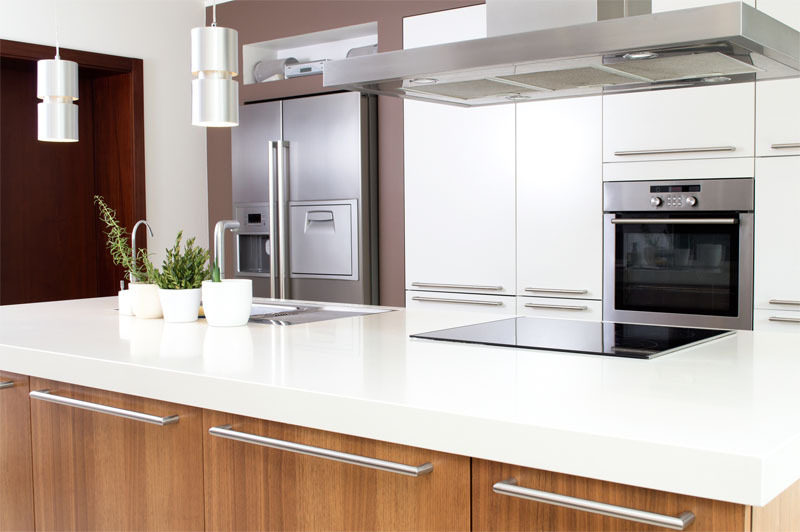 At Cornerstone Kitchens, we know you are excited to find those perfect cabinets for your home or office in Raleigh, North Carolina. For some people, this may be overwhelming. Fortunately, creating your new space begins with a free consultation with a member of our experienced team who will guide you every step of the way. You’ll not only get to explore our showroom, but we’ll also provide an in-home visit, which enables our consultants to study your room layout and strategize potential modifications or additions. 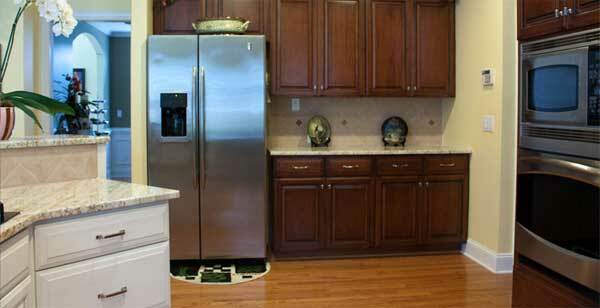 If you’re ready to transform your space with new cabinets, contact us today to schedule your consultation. We look forward to working with you!